Bone spurs, or oseophytes, are bony outgrowths that protrude along the edges of bones. Oseophytes can develop anywhere in the body, though many form in joints or near areas where ligaments or tendons attach to the bone. Often, the extra bone goes completely unnoticed. In fact, many people have spurs and do not even know it, because they have no symptoms. In some cases, however, this condition can cause chronic pain and loss of mobility. Treatment is only required for oseophytes that are causing symptoms. Fortunately, several options can help provide relief. Initially, treatment for an oseophyte is directed at relieving pain and inflammation, which can help restore mobility. Resting and icing the affected area is generally recommended, along with non-steroidal anti-inflammatory drugs (NSAIDs) such as ibuprofen or naproxen. If pain persists, your doctor or orthopedic surgeon may suggest a corticosteroid injection near the spur. If the spur is on your foot, you may be advised to put a padded shoe insert or heel cup in your shoe, or wear different shoes. Spurs in the feet can cause corns and calluses, but choosing appropriate footwear can help. Most oseophytes are the result of joint damage from osteoarthritis, though many are also caused by plantar fasciitis. Your doctor may consider conservative measures aimed at the cause of the condition first, as treating the cause can help alleviate symptoms. Your orthopedic surgeon may advise weight loss to take some pressure off of the joints or plantar fascia. Losing even a small amount of weight can decrease stress and relieve pain. Physical therapy, stretching exercises and massage are other treatments that may be helpful. Oseophytes that irritate nerves, tendons or ligaments can be treated surgically; however, this option is usually considered only after less invasive measures have proven ineffective. Spur removal surgery may be done as part of another surgical procedure, such as comprehensive joint repair. In some cases, spur removal must be performed as an open surgical procedure, requiring a large incision. But, whenever possible, minimally invasive arthroscopic surgery is used instead, as this generally results in faster recovery and less trauma to the surrounding tissue. 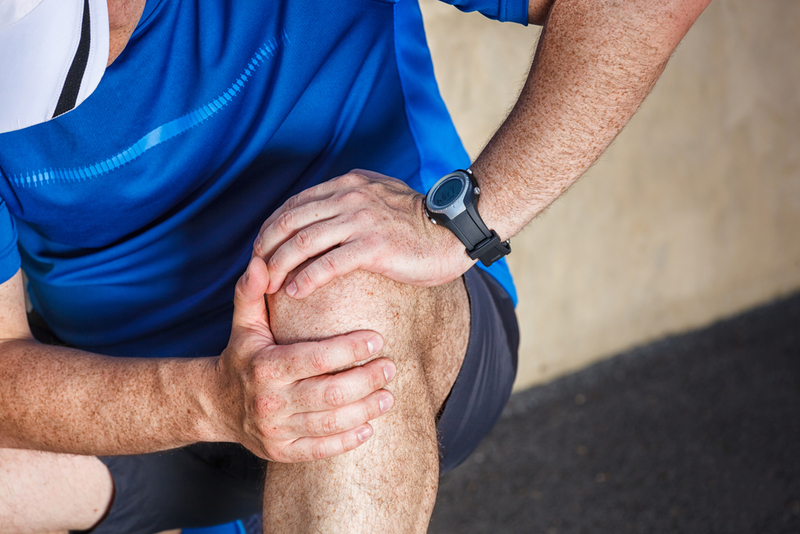 The experienced medical professionals of Steward Health Care: Centers of Orthopedic & Sports Medicine in West Jordan, Utah, offer a range of treatment options for oseophytes. Contact us today to schedule a consultation if you have painful bone spurs. Dr. Peterson is board-certified in Family Medicine, as well as in non-surgical Sports Medicine. 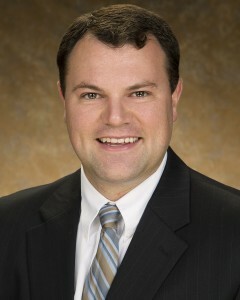 He has served as a team physician for the Northwest Arkansas Naturals and for Heritage High School in Arkansas. He is also fluent in Spanish. This entry was posted in Joint Replacement, Foot & Ankle, Elbow, News on May 19, 2016 by Mark Peterson, DO.